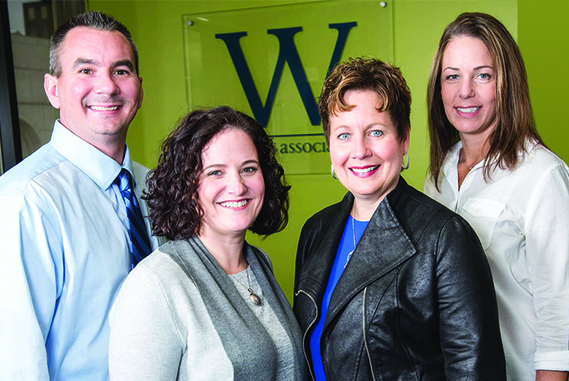 At Welsh & Associates, we’ve designed a talent acquisition service that delivers talent with a difference. We are the link between those looking to build strong companies through talented people and those with the talents to do so. Our success lies in our approach. Welsh & Associates provides free whitepapers known as The Welsh Insider to employers as well as job seekers. These quarterly insights are designed to help you find your next great hire or opportunity employee or career step with confidence. Our weekly podcasts and blogs are known as The Welsh Wire and feature professional recruiting expert Sheri Welsh. Listen in as leaders from a wide array of small to mid-size West Michigan companies share their experiences and insights on a variety of business topics including employee retention challenges and recruitment success stories.